Dr Chia Chung King is a specialist in gastroenterology, with subspecialty interests in liver disease with many years of clinical experience. He was also involved in various collaborations for gastric cancer-related clinical research. 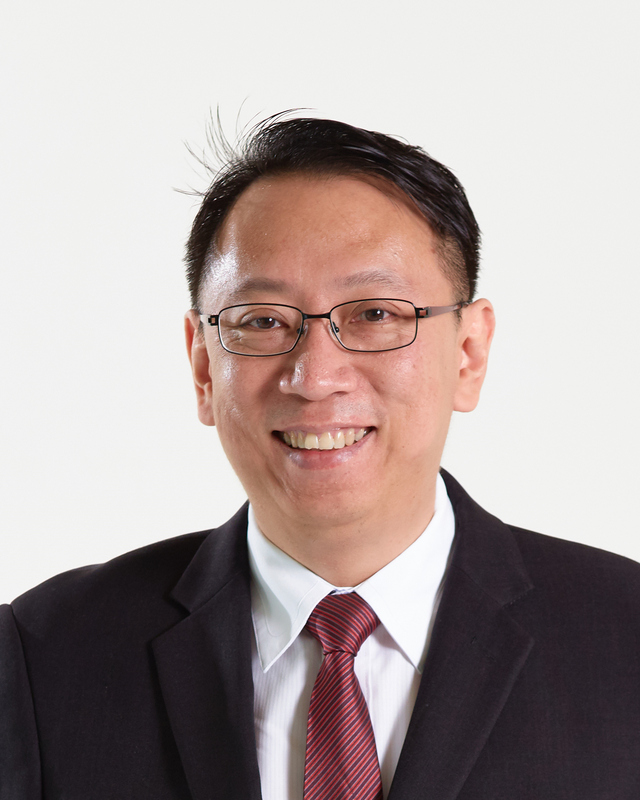 Dr Chia obtained his MBBS from the National University of Singapore in 1997. He attained the Master of Medicine (MMed) in Internal Medicine and admitted to the membership of the Royal College of Physicians (MRCP) in 2002. In 2006, he was awarded the (HMDP) scholarship by MOH, and underwent subspecialty training at the Liver Unit at Kings’ College Hospital, London. He was admitted as a Fellow of the Academy of Medicine (Singapore) for both Gastroenterology and Internal Medicine. He is also a Fellow of the Royal College of Physicians (FRCP(Edin)). He completed his Master of Science in Health Profession Education from Massachusetts General Hospital Institute of Health Profession. He was appointed as Adjunct Associate Professor at the Yong Loo Lin School of Medicine, National University of Singapore and Lee Kong Chian School of Medicine, Nanyang Technological University. He had taught and mentored many young doctors and medical students. He also had taught advanced trainees therapeutic and diagnostic gastroscopy and colonoscopy for many years. He had held various education and leadership posts including Associate Dean, Clinical Education Lead, Chairman of Internal Medicine Training Program and Program Director of Residency Programs. He was also a member of the Medical Board of Tan Tock Seng Hospital. He had won many teaching awards and service related awards, the highlight of which is the Courage Star by President Nathan of Singapore, for putting himself at risk, tending to SARS patients in the front line.